In the media industry of Pakistan, there is a very tough competition of actors, actresses, journalists as well as among news casters. 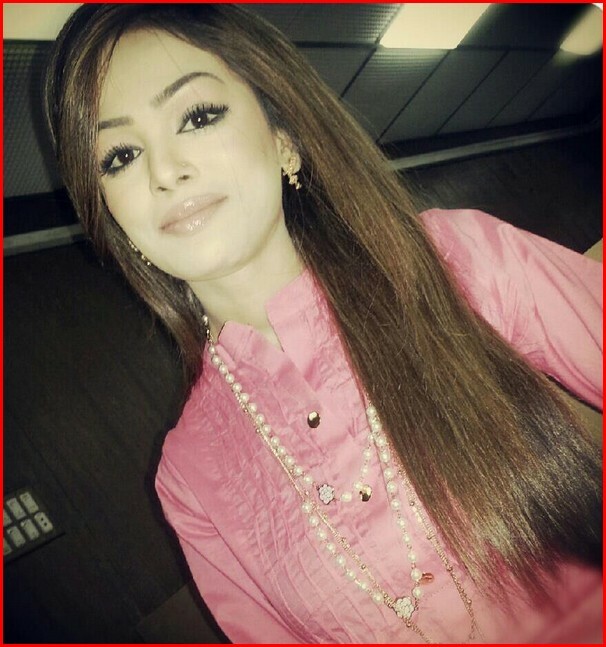 Quratulain Hassan from Karachi is on the top of the list of most famous female news anchors in Pakistan. She has a talented lady having each single quality of qualified news anchor. She has huge popularity over a little time period throughout her career. Farah Qadrihas the 2nd rank in the list of top female Pakistani news anchors. She started her career from the year 2007 and recently she is associated with CNBC news channel. Sara Alfred, the extremely renowned news anchor holds the rank 3rd among the top 10 females Pakistani news anchors. 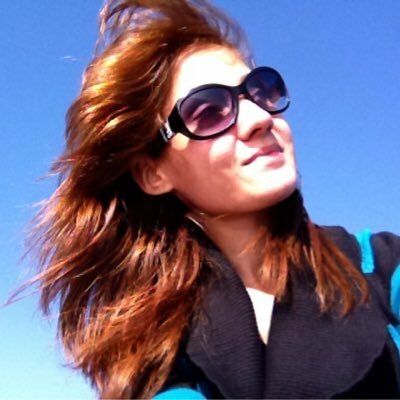 She had been worked with many news channels including Geo, Dunya, Aaj and recently she is working with Duniya News. 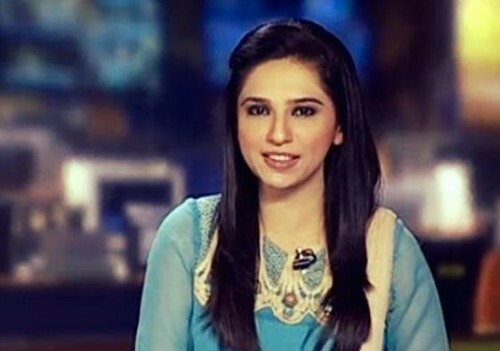 Iqra Shahzadbegan her profession from PTV as well as hosted numerous of programs including Healthy Morning,Mast Music, Hobbies and various other commentaries or talk shows. 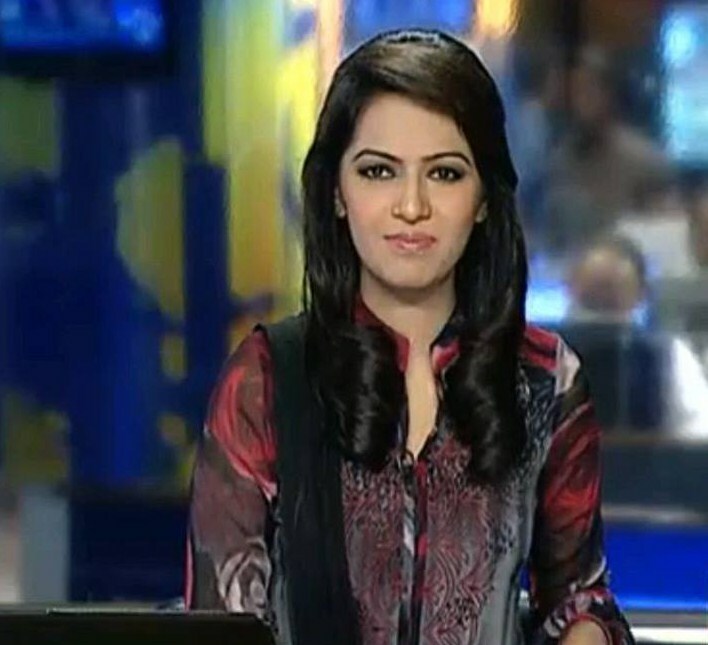 Previously, she had been associated with Sama and currently working as a news caster with Dunya news. 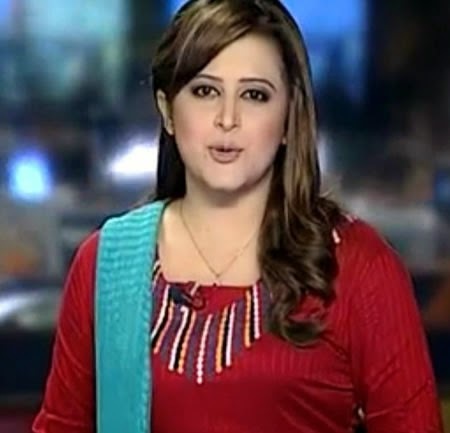 The news anchor who comes on the rank 5th on top Pakistani news anchors is Samina Ramzan. Previously, she had been working as a news anchor at Samaa, Waqt and Dunya and now she is associated with Geo TV. Saddaf Jabbar is a young personality in the news casting industry and comes on the rank 6th of the top news casters of Pakistan. She has been getting a high fame in the short period of time because of her energetic voice and bold character. Currently she is serving her duties on ARY news.She is a well-known news caster having countless fans all over Pakistan. Everyone who watches news is well-known about the famous news anchor and journalist Gharida Farooqui. She has a very prominent name in the Pakistan media industry. She owns a versatile personality having multi talented qualities and skills as well as strong command in the work she is associated with. She began her professional life with ATV and later worked with Geo news. Currently she is providing services on Samaa TV. The all-rounder qualified young celebrity in the news and Pakistani media is the name of Maria Memon. She is software Engineer by her professional background but she wanted to be an actress. Presently Maria Memon is working as a news anchor on Geo TV and one of the top news anchors in Pakistan. 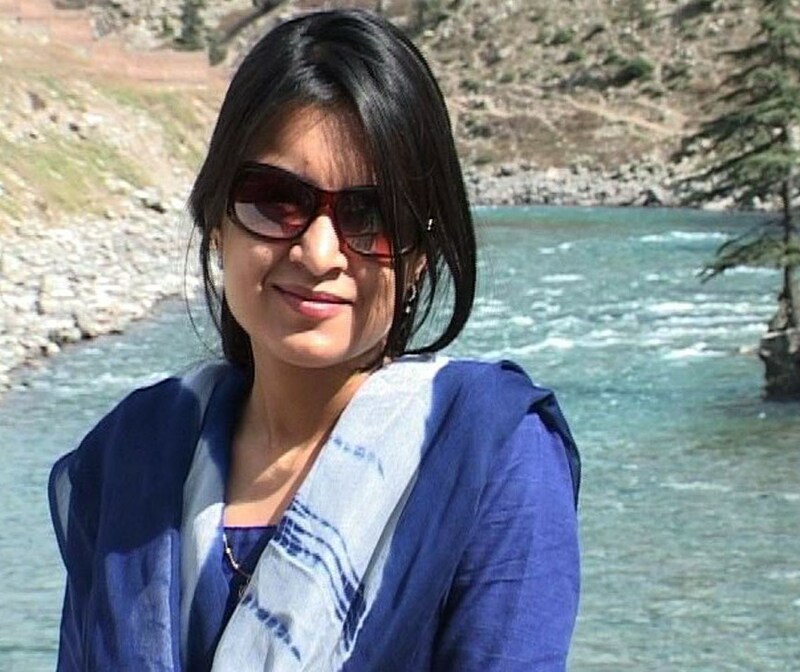 On the 9th rank, there is a name of Ayesha Bakhsh who initiated her career journey from the leading news channel of Pakistan ARY news in the year 2007 and lated joined the Geo News. 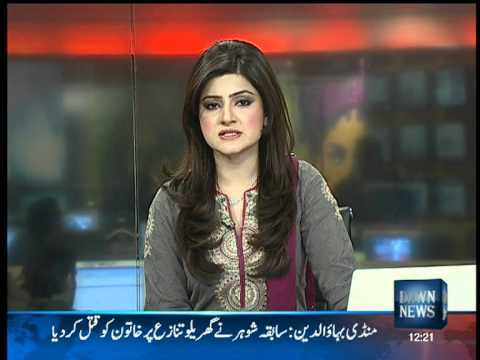 The MBBS degree holder doctor Sana Mirza in one of the top most news anchors in Pakistan. She stepped in the media industry during the year 2003 to 2004 from FM Radio and later got associated with the Geo News.